I was playing the Factorio demo version and downloading a big file on the same time. 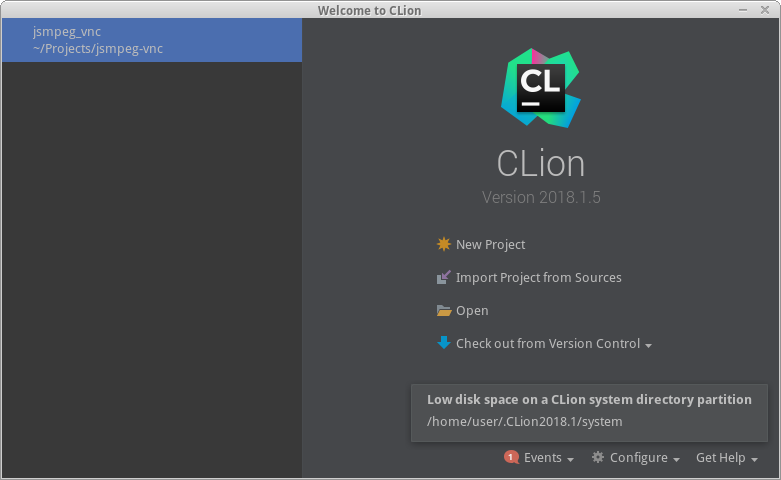 I have run out of space on the disk, downloading of the file has stopped. But then an autosave has happened in Factorio and the game has crashed. This happens always to me. I think the saves are unrelated. If you symlink the temp directory to a filesystem with space left and then start the campaign four times, Factorio will crash even without attempting to save the game. I think the problem is that it doesn’t handle not being able to write it’s log file. After starting the campaign three times, my factorio-current.log was at 3832 bytes. After the fourth, it was at 4096 bytes (filesystem block size), the filesystem was full and Factorio went into a “terminate called recursively” loop and hung until I killed it. I guess it’s usually not a problem because Factorio will complain about not enough space left when it starts, but things get weird if there’s enough space on startup and the filesystem fills up while the game is running. 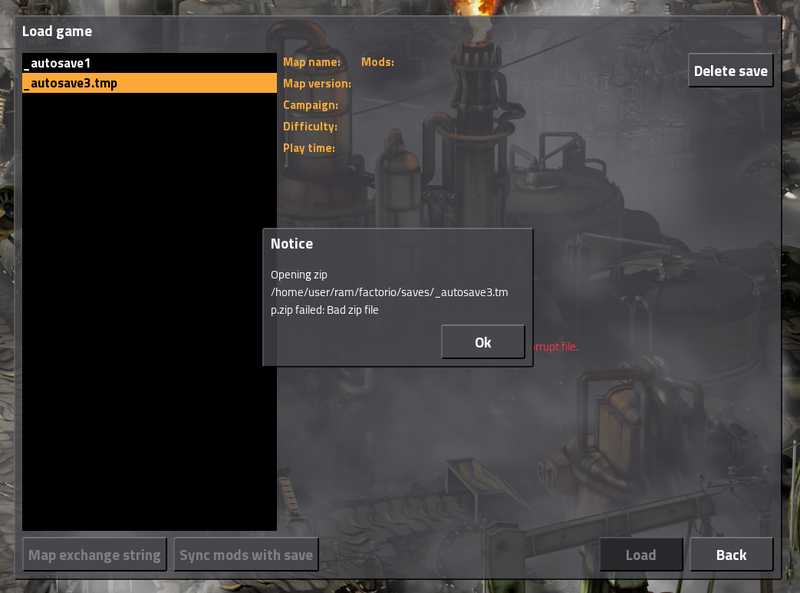 FYI, if I move the “saves” directory to a full filesystem and attempt to save a game, Factorio complains about not being able to save and doesn’t crash, as expected. Applies to multiple autosaves as well. Thanks for the report. It should be fixed for 0.17.